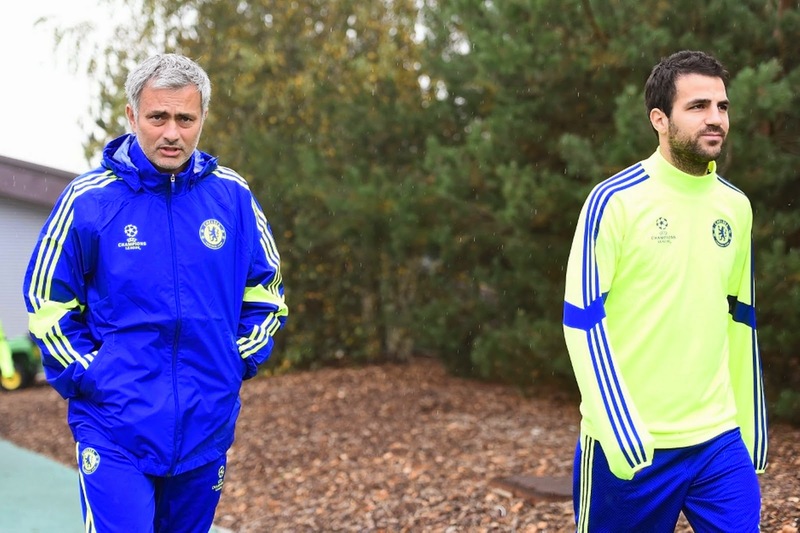 Derby v Chelsea: Just how many changes should Jose Mourinho make? Chelsea travel to the East Midlands to take on Derby tomorrow night in the League Cup Quarter Final and it will be interesting to see the team Jose Mourinho picks for this one. Just how many changes do YOU think the boss should make from Hull at the weekend? One thing we do know is that Cesc Fabregas WILL start the game as Mourinho stated so in his pre match press conference on Friday ahead of Hull. So who else should start? Before you make your decisions, it's important to remember we face Stoke away in our next Premier League game on Monday night so we do have time for the players to rest after this one tomorrow. I personally believe that Mourinho wants to win this one. OK, it's not the most important competition we are fighting to win but, it's the first trophy available to us and it would be a huge boost for his group of players to win it. In light of that, I believe Mourinho will play a very, very strong side against Derby. I can see only maybe three changes to the side from the weekend. I can see Andre Schurrle, Mohamed Salah and Kurt Zouma coming back into the side for Willian, Eden Hazard and Gary Cahill. On paper, it's a game we should win. We need to be as professional as ever and get the job done. Any Chelsea team from the squad of players we have should have more than enough to win the game. Cech, Ivanovic, Zouma, Terry, Luis, Matic, Fabregas, Schurrle, Oscar, Salah and Costa.